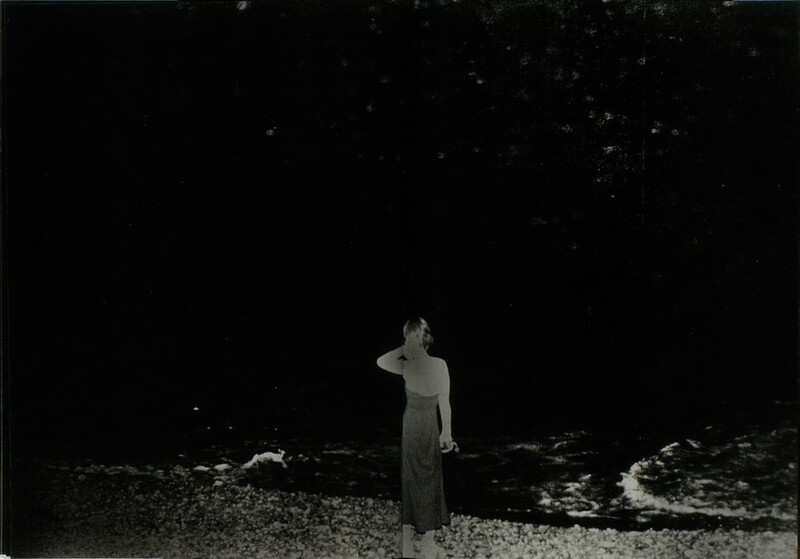 For this installment of Photobooks Under $30, we traverse a snowy Colorado landscape in LBM Dispatch #5 by Alec Soth & Brad Zellar, consider the connection between religious poetry and photographs of nature in Prayers in an American Church by Robert Adams, and dive into an abstract, murky world of black & white photographs in Back Yard by Daisuke Yokota. In LBM Dispatch #5 — a newsprint publication of photographs by Alec Soth and writings by Brad Zellar — the two trek through the state of Colorado documenting small towns and the people they meet as they crisscross the Continental Divide. Charming portraits mixed with vast, snowy landscapes give us a sense of life in Colorado's small towns during the Spring. 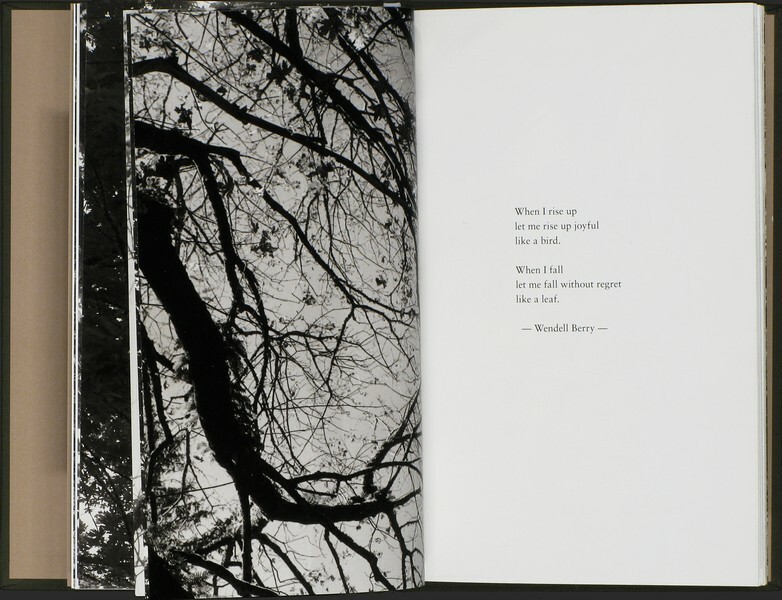 Prayers in an American Church is one of the more personal photobooks of photographer Robert Adams. 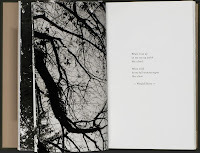 Published in an edition of only 1,000 hand-numbered copies, his black & white photographs of trees are paired with prayers and religious poetry. Prayers in an American Church invites the viewer to consider the parallels between art and religion, both of which require faith and belief.